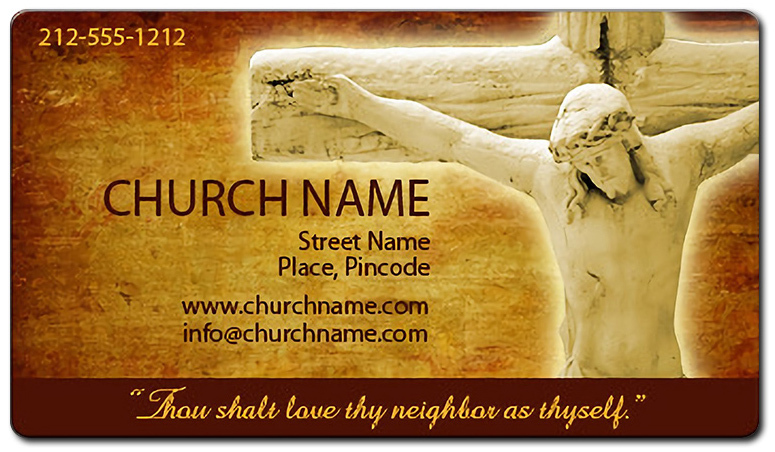 A 2 x 3.5 inches round corner church business card magnets can be sought by church representatives or church officials to build social contacts. Church officials planning to cut down their marketing budget can always order them in bulk. Unlike the regular business cards, this magnetic sticker is retained for long time. Church officials offering this as a gift can expect improved social recognition in exchange of investment.